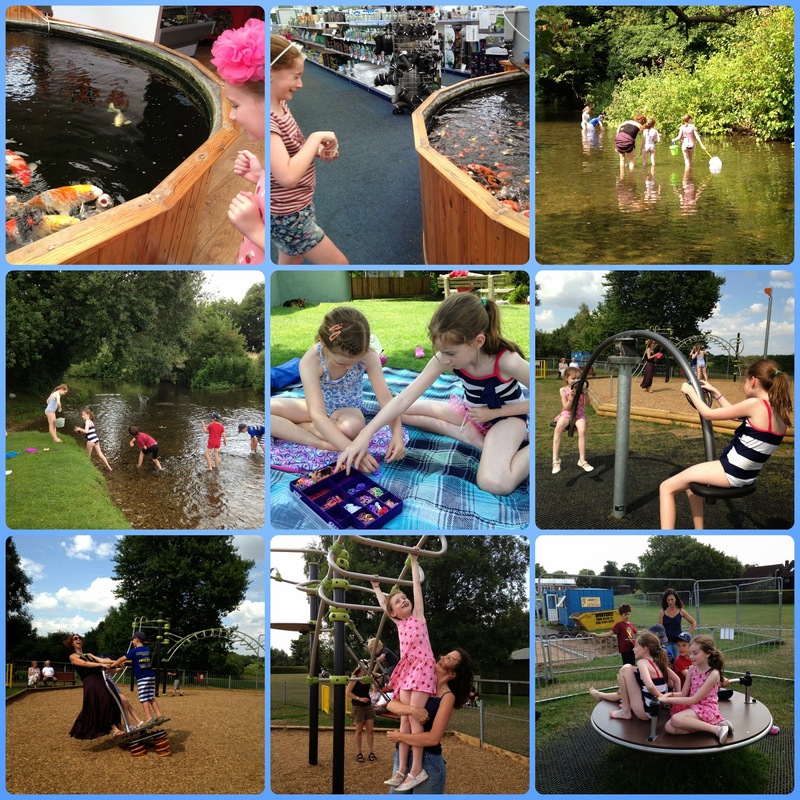 #CountryKids is a linky run by the lovely Fiona at her Coombe Mill Blog, and it's all about making the most of outdoor spaces with children. We, and I'm sure most of the parents in this country, tried our hardest to do this all summer holidays (after all, who wants children stuck in the house for that long?!). I've been wanting to join in this linky again for quite some time, but there's always so much going on and never enough time to write. 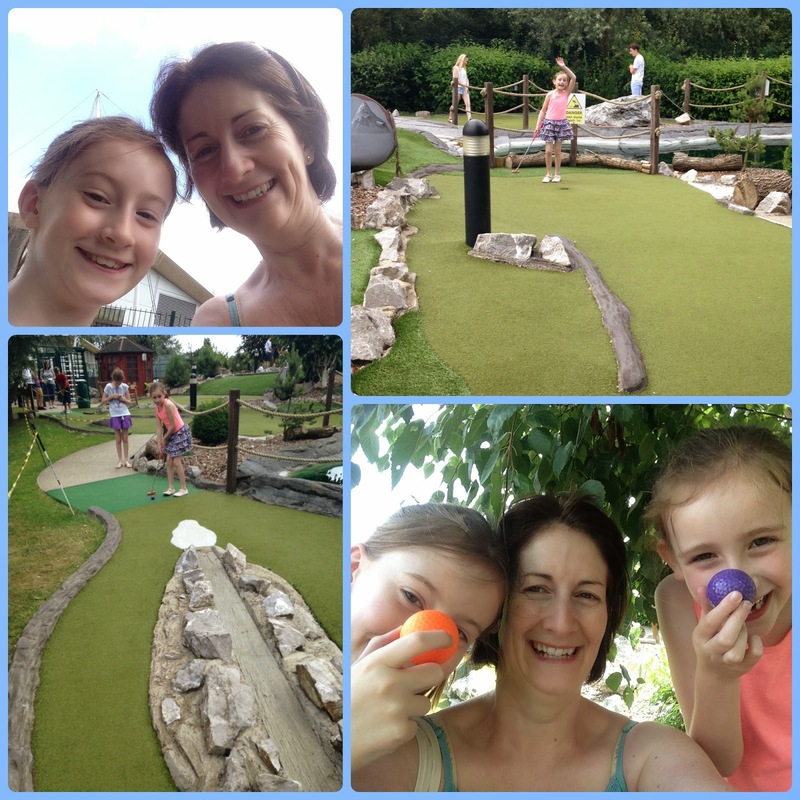 We do get out and about on a weekly basis, but we had so much fun outdoors over summer that I definitely wanted to try and log this on my blog for us to look back on. So no apologies for the picture heavy post today!! 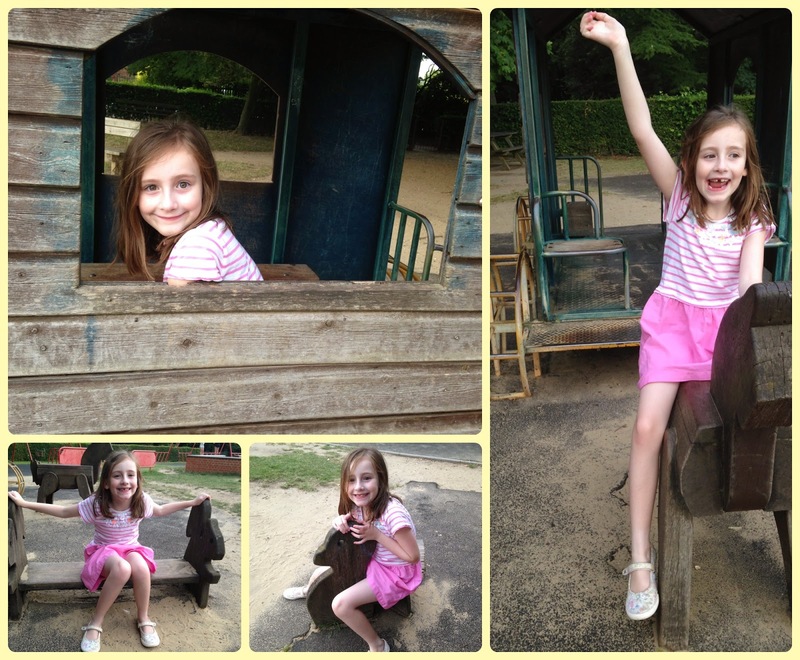 Next fun in the playground at Hatfield House. 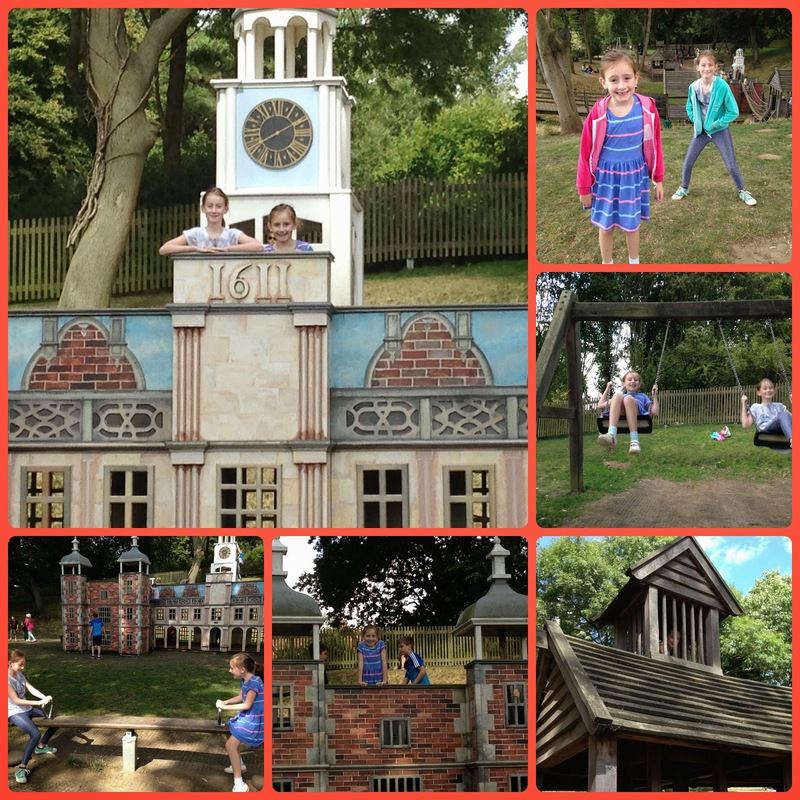 I love the (not-so) mini Hatfield House replica for the children to climb on! Finally, an impromptu (yes, it can sometimes happen given the right conditions - when Sasha is in a good mood...) trip to a local playground where the sisters played happily together. So there you go. That's only the half of it though - I haven't managed to fit in our trip to my parents at the seaside, or the kite flying, or friends visiting and playing in our garden, or outdoor trips to the big city, or kite flying. We did pretty well over summer don't you think?! 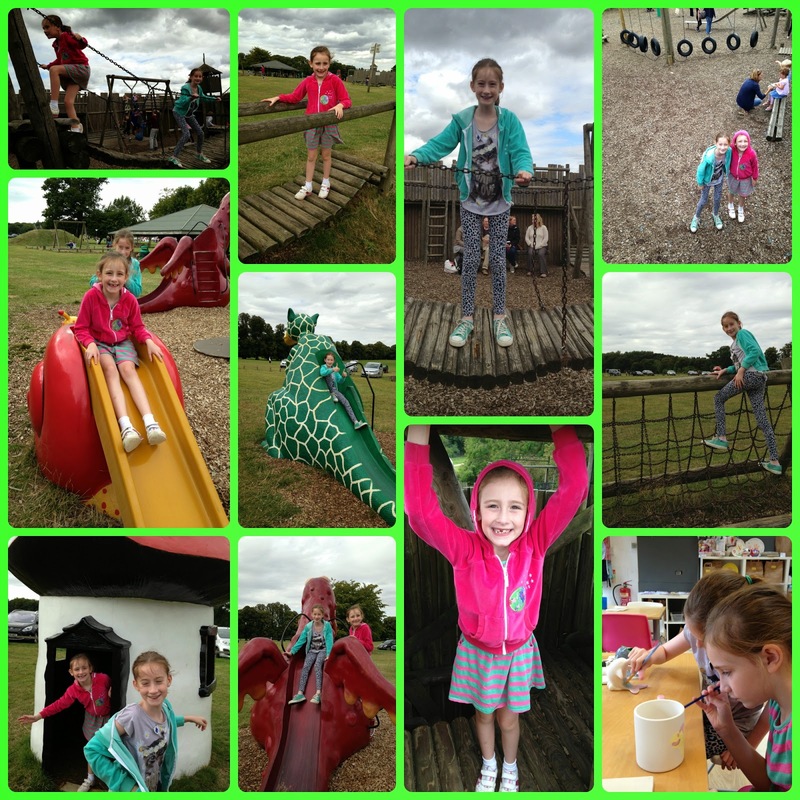 Why don't you pop over to the Country Kids linky for some more inspiration?